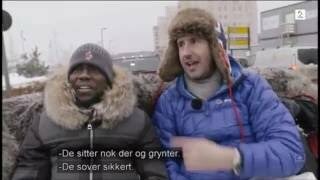 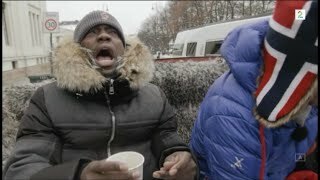 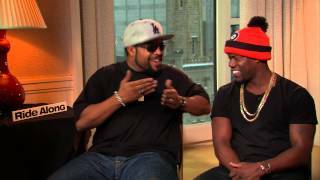 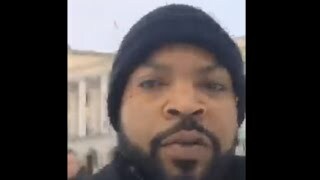 Kevin Hart and Ice Cube sightseeing in Oslo, Norway FUNNY! 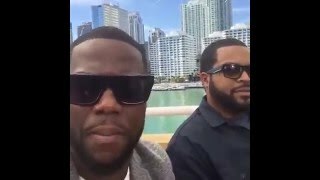 From the TV-Show "Senkveld Med Thomas og Harald"
Ice Cube with Kevin Hart promoting Ride Along 2 in Oslo, Norway on periscope 1/25/16. 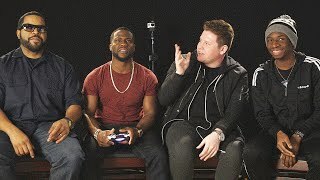 THIS IS FUNNY FOR REAL #KevinHart. 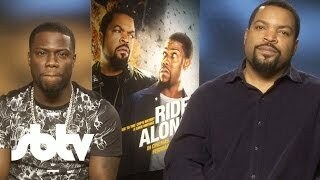 Ice Cube & Kevin Hart promote the release of Ride Along in London, England.